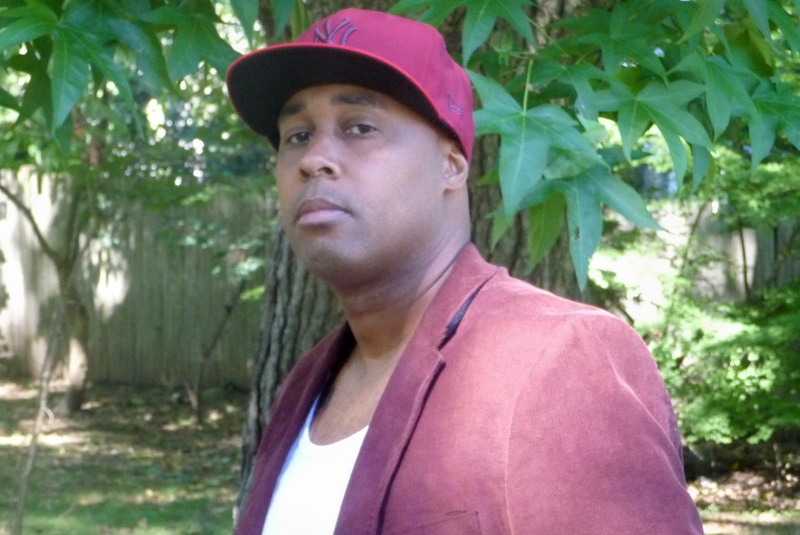 David L., author and publisher, holds a Bachelor’s Degree in Communications and Human Relations and a Master’s Degree in Social Work with a concentration in clinical administration. 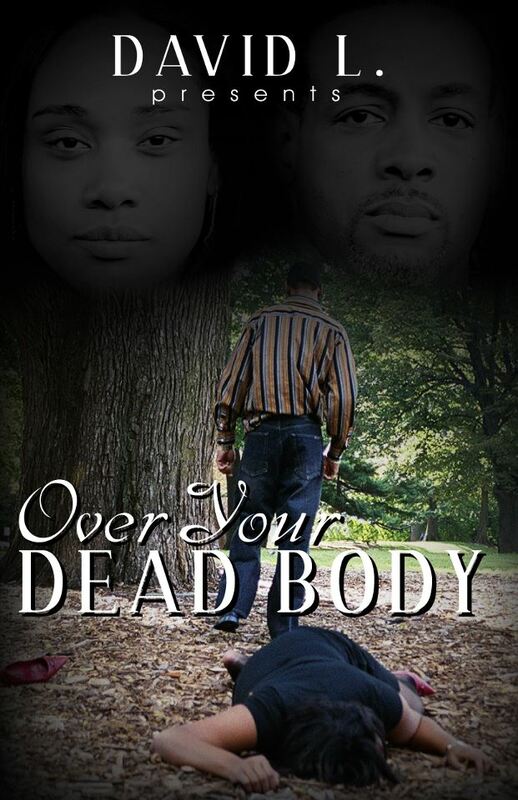 His first release entitled “Over Your Dead Body” is set in present-day New York, written in character-specific dialogue. His novel stands alone in two ways: First, it provides a passionate backdrop of just how fragile an institution like marriage can be. Secondly, it clearly reveals that there is indeed – a thin line between love and hate. 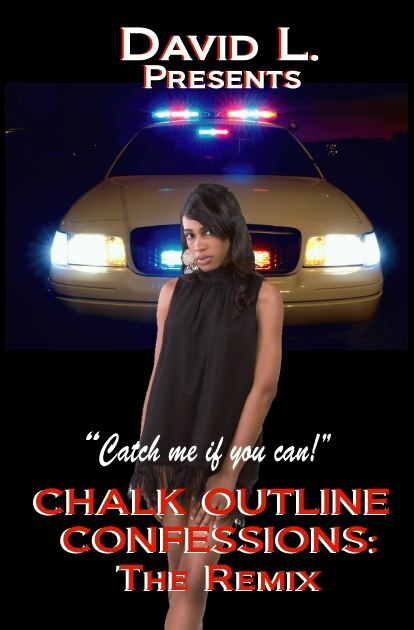 His second release entitled “Chalk Outline Confessions” is a serial killer non-stop thriller which cleverly details just how far a woman will go in which she has been scorned by her deceased and double-crossing spouse. 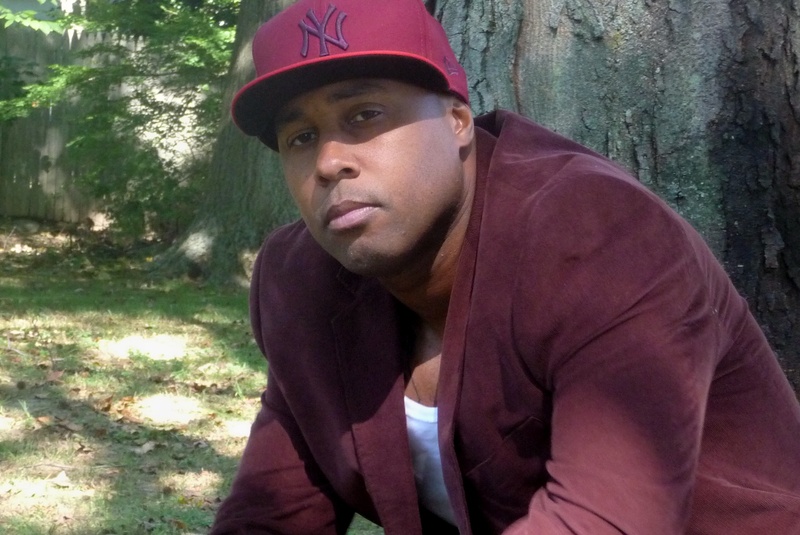 His third release entitled “My Life Is a Movie” chronicles a high school senior getting ready to graduate, doing her best to avoid all of the customary and ritualistic pitfalls that often plague that age range. Every parent, care provider, and concerned adult should purchase this for that special young person in their life. 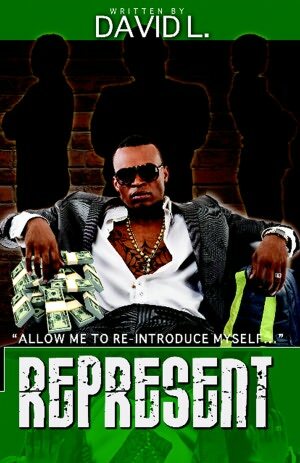 His fourth and most recent release, “Represent” captures the realism of the streets and family values and answers that age-old question: when is it alright to turn your back on those that raised you? Two brothers, one living the life of the streets, and the other, a path of academics come to a crossroads when older sibling receives a life sentence for his role in the murder of one of his peers. What does younger brother do? Continue on with his life of positivity? Or seek revenge for his brother on those that set him up in the first place? What one thing about writing do you wish other non-writers would understand? This is not an overnight hobby or spur-of-the-moment idea! I first realized I wanted to write and had the GOD-given talent to do so way back in grade school. While everyone was playing Atari and trying to get a paper route, I was making and selling comic books to the neighborhood kids. Not just writing them. I was coming up with the storyline, cover design, character outline – everything! I was about eleven or twelve. That eventually evolved into other writing projects such as the school newspaper. I would write about current and controversial topics that plagued my community on an ongoing basis. I appreciated the reaction of my peers and the positive feedback, so I kept writing. Eventually, my articles turned into full-scale stories. In conclusion – I take my craft seriously! What is the best lesson you have learned from another writer? supported my vision from day one. What is the toughest test you’ve faced as a writer? My toughest test is to continue writing and not allow complacency to become a barrier. There may be times that the politics of the business may cause me to become eager to retire or focus primarily on my other authors; however, I would be doing my readers a disservice. In other words, I’m focused on putting out a novel annually. Not because I have to, but because it is one of my self-imposed decisions in order to remain relevant to my core fan base. What is something readers would be surprised you do? What are three things you wish you’d known before you reached where you are now? 1. Knowing that branding your work and promotion is quite possibly the hardest thing when it comes to self publishing! For those out there that think the job is complete when your book is ready – think again! 2. The more successful you become, expect the further you will have to travel in order to reach everyone that loves your books! 3. Never sleep until you retire. The moment you slow down, someone is ready to step in your shoes and turn you into yesterday’s news! How do you reach new readers? First and foremost, begin promoting your work well before its release date allow readers to read advance excerpts of your work. Create a buzz. Create demand and impatience. You can’t have a fan following without it. Third, always strive to be as humble as possible and treat every potential book purchaser the same. A bad reputation for being standoffish and apathetic to your audience can and will be your downfall. During book signings, smile and personally greet everyone whether they purchase your book or not. The ones who do not purchase your books today may not be financially able at that moment; however, a smile will leave a lasting impression. Last but definitely not least, create your own “lane.” This means be as original as possible and develop a style you can call your own. By doing so, you can almost guarantee more leverage in obtaining radio and print publicity and a following that will keep your name alive for many, many years to come! If you could have dinner with three authors to talk with about their writing (living or deceased) who would you invite and why? Simply because all three did it before it became the “in” thing to do. Right now, bookshelves and vendor booths are crowded with copycat imitators of the above individuals. I would sit down with them at dinner and find out what their inspiration was. Did they do it for fame or to reach the masses? More importantly, did they at any moment realize what an influence they would have on the next generation? Can you give us one do and one don’t for those aspiring to be a writer? Do: Give yourself realistic time restrictions – if any at all. Try to avoid deadlines at all costs (unless you are signed to a publishing house – you will probably have no choice). I write with emotion so I have to be in the right state of mind based on the part of the story I am working on and the reader knows when one is “forcing” something onto paper. I feel that “realness” gives the story more life. More sincerity for the overall product. Don’t: Never, never (I’ll say it again: NEVER) distance yourself from your fan base! The people that built you up from nothing can just as easily knock you off of your pedestal. Stay humble (there is that word again!) and treat everyone with dignity (even those that don’t support your product). Times change and so do people. That person that didn’t give you any support today could be your biggest fan tomorrow! 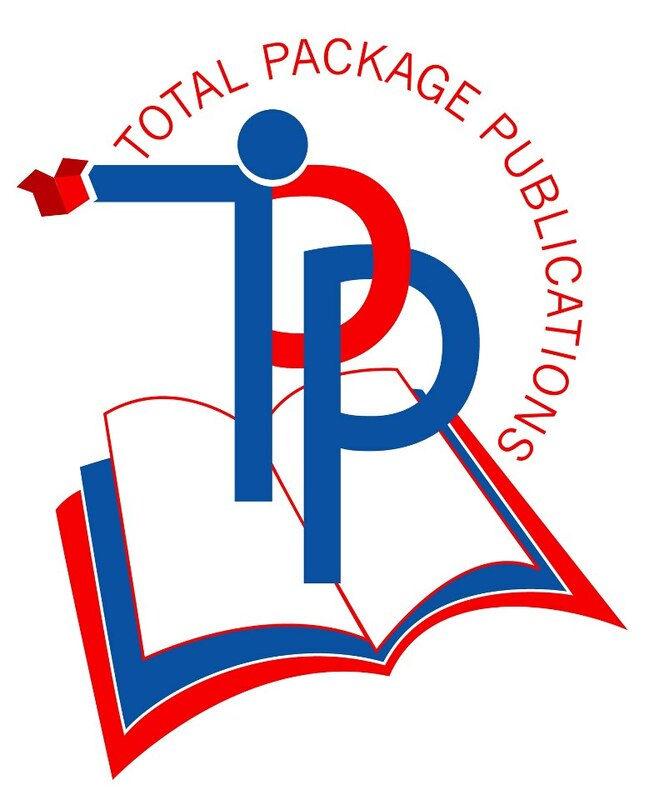 You can visit David L. at his website: http://www.totalpackagepublications.com/. Wow, runaway train! Go for it brother! You are determined and persevere in attaining your goals step by step…God bless! !